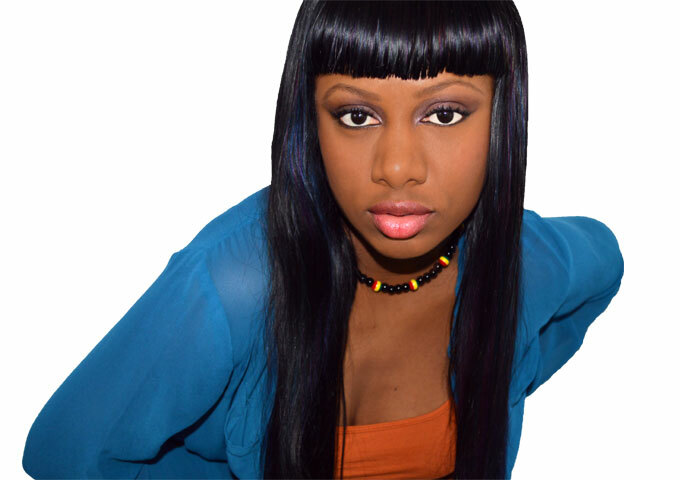 Jody Leylac is a Reggae R&B singer and songwriter from Jamaica. 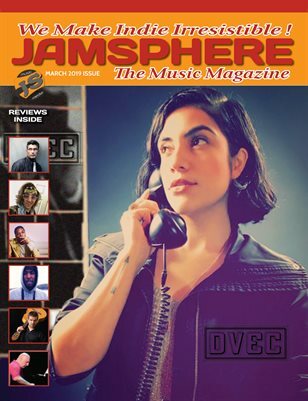 Influenced by the Reggae culture in her native land, as well as the art and music from the Big Apple, she mixes her own style of poetic writing to rich Reggae rhythms creating timeless music that makes you think and dance. Jody Leylac’s debut full-length album entitled ‘Pieces Of The Heart’ embodies the essence of love and heartbreak. Yes, she is beautiful but that has no bearing on my opinion toward her music. There are plenty of gorgeous and boring or untalented singers out there. Jody just happens to be beautiful, talented and soulfully groovy. First off, there isn’t a bad track on ‘Pieces Of The Heart’. Every song shows some attention to detail, effort in writing and production. Every song on here is better than the majority of the music released this genre these days. 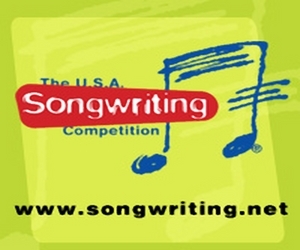 Most artists could only hope to create songs with a fraction of the quality that she puts forth. Jody Leylac’s voice is husky and smoky. Her tone is full-bodied and rich with a chilling timber. She sings with passion narrating heartbreak and love. In addition, she utilizes a deep register evoking new dimensions to her voice. Jody also branches out and incorporates strong rhythmic elements of reggae to her R&B sound, which backs up a super-storm of lyrical and melody-driven perfection. You will appreciate her consistent delivery of strong vocals throughout the album’s ten selections. Whether you like the music or not, one cannot argue that this magnificent artist gives her all when performing each song. From the opening track “Love Me”, Jody ingeniously steps into the shoes of a variety of characters so intriguing that you can’t help but stay tuned. From there on out, listening to standout tracks like, “Not Different”, “Sleeping With Enemy”, “Heart of Guns”, “This Love Thing” and “Hold Me”, one could say that if this album was a painting, it would be filled with radiant colors, gorgeous textures and encased in an exquisite, meticulously designed frame. 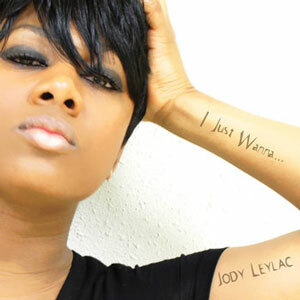 Jody Leylac shows her ability to fit into either Reggae or R&B, or both at the same time. Jody’s singing has a sense of maturity and she inhabits the songs with the feel of someone who has experienced life’s ups and downs and is comfortable singing about both. Which is an exceptional achievement considering that she is on her debut here! Jody Leylac is fresh air and water, in a genre that has not been spawning many female talents of late. If you are into reggae music or new to it, Jody does not let you down. 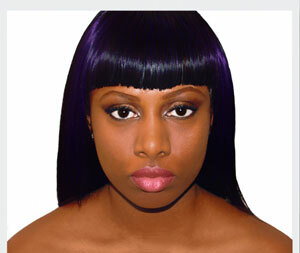 Jody fuses personal reflection with artistic expression and she is a force to be reckoned on ‘Pieces Of The Heart’. This aspires to be a big league debut and he has come armed with a production that even any established artist could hope for. 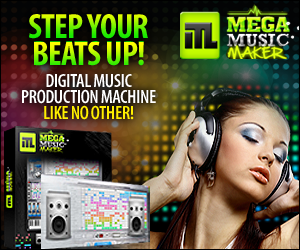 The tracks are written, composed, organized and delivered at the highest quality. Ervin Mitchell: ‘Space Cowboy (Part 1)’ Produced by Fro Sosa – a game changer!